Specializing in new Custom Kitchens and Remodeled Kitchens in Lancaster PA and surrounding areas. We should be inspired in our kitchen, by its design and functionality. When you choose Bowers & Lobeck Inc. for your new custom kitchen design and remodel, you will be able to enjoy some of the most beautiful custom cabinets and countertops, as well as the feeling of comfort and trust that only comes from working with people who truly enjoy what they do. At Bowers & Lobeck Inc. we understand you want a custom kitchen that is beautiful, efficient and welcoming, and at the same time one that will reflect the personality of your home and fit seamlessly into your lifestyle. 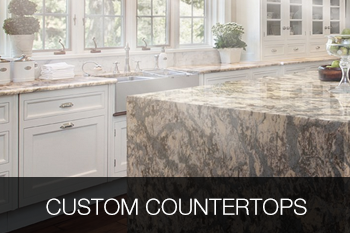 Your new kitchen will be greatly enhanced by the design of custom cabinets and countertops. 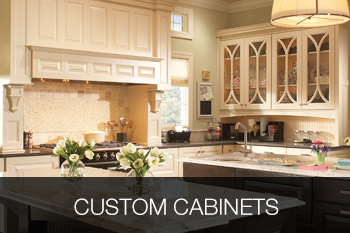 We help design and create beautiful yet affordable custom kitchens. We truly get the most satisfaction from transforming an old kitchen and providing some of the bells and whistles – which you would typically only find on high-end price tags – even for a client on a tight budget. From the design of the custom kitchen to the finished product and installation, the owner of our company will be personally involved in all aspects of the process and oversee each phase to ensure that all the final details are correct and to your complete satisfaction. The advantage of working with Bowers & Lobeck Inc. is that our kitchen design results in a highly sought after custom kitchen to meet your every need – at affordable pricing. We provide custom cabinets and countertops that are much more than a cookie-cutter solution, because we believe there are no cookie-cutter homeowners. Typically, the challenge of mid priced cabinetry and countertops is to be able to offer the broad selection and some customized features that will add the personal touch to your kitchen, and still keep within your budget. We can provide a stock cabinet featuring almost any stain or paint color, and have the ability to build custom cabinets, so, even without an unlimited budget, you’ll still receive special features, usually provided only by a higher cost remodels. As a client, you will work directly with our owner throughout the whole process. You will receive prompt design and quotes, and the same level of attention whether you are in need of a single cabinet or an entire custom kitchen remodel. At Bowers & Lobeck Inc. we work with clients on smaller as well as larger budgets, and get the most satisfaction when creating a beautiful space for you. 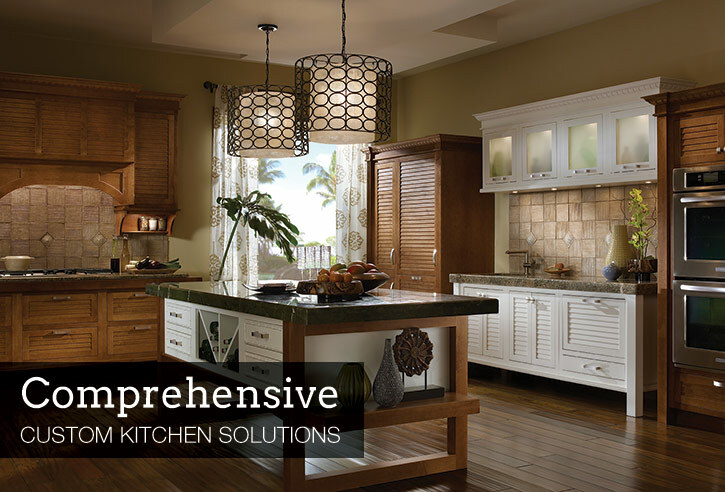 We have walked the rewarding path of helping many clients get their dream custom kitchens in their first, second, and final homes over the last 22 years. Bowers & Lobeck Inc. is family owned and operated, and proud to serve Lancaster PA, and surrounding areas. This company provided us with great service and an amazing product – our kitchen is state of the art! The individuals that worked on the project were very knowledgeable and created an amazing renovation. Would recommend this business to everyone!